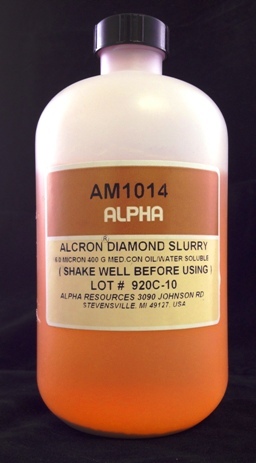 15µ Diamond Spray 4 OZ. 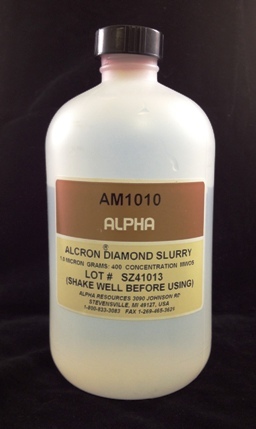 1µ Diamond Spray 4 OZ. 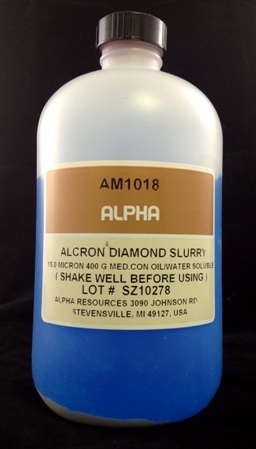 30µ Diamond Spray 4 OZ. 3µ Diamond Spray 4 OZ. 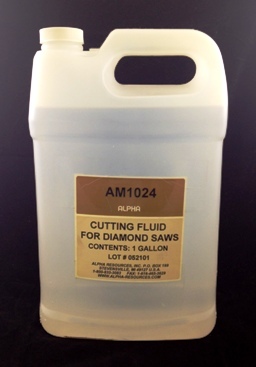 45µ Diamond Spray 4 OZ. 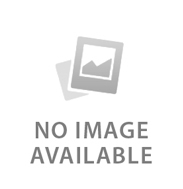 6µ Diamond Spray 4 OZ. 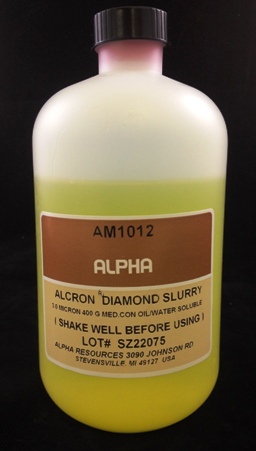 9µ Diamond Spray 4 OZ.